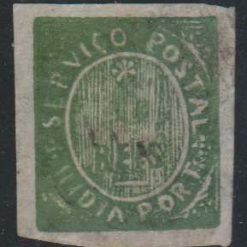 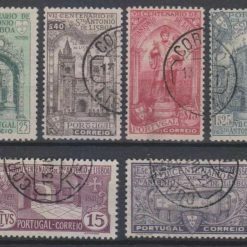 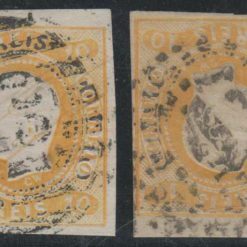 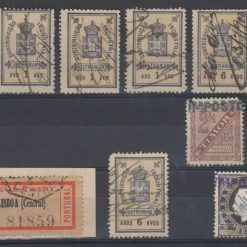 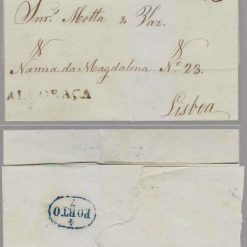 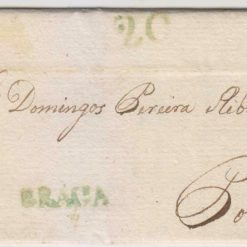 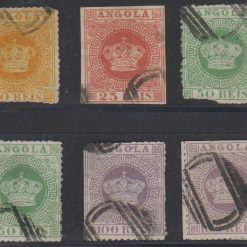 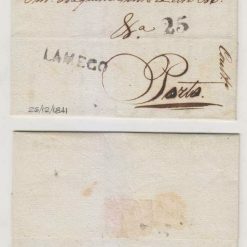 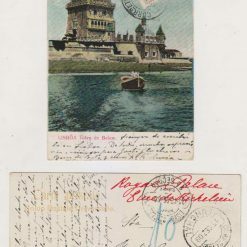 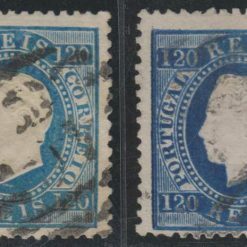 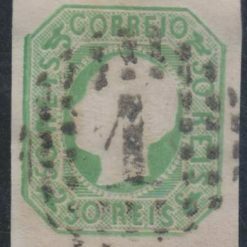 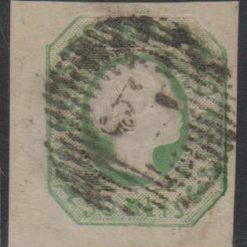 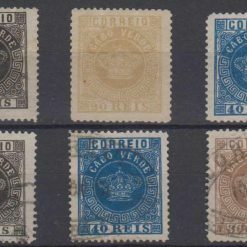 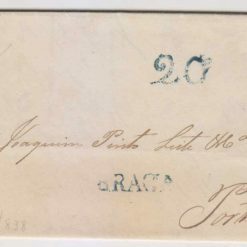 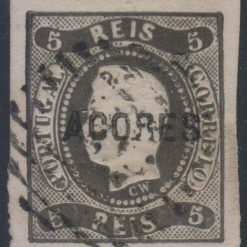 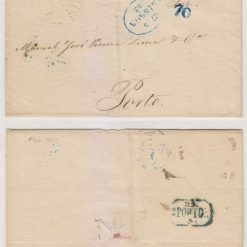 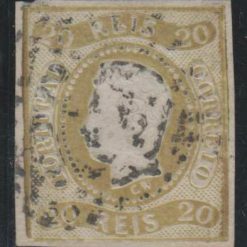 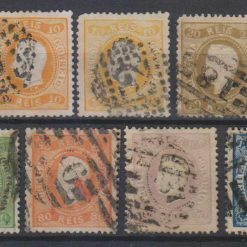 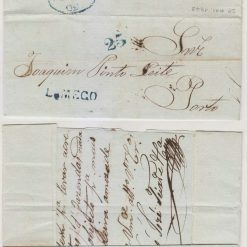 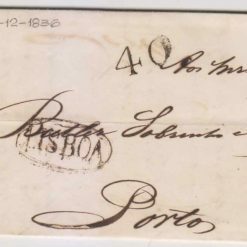 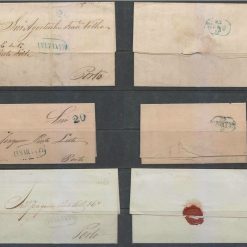 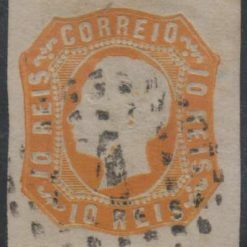 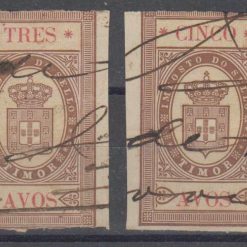 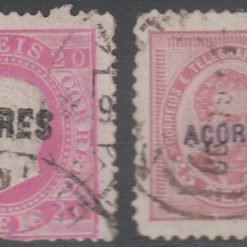 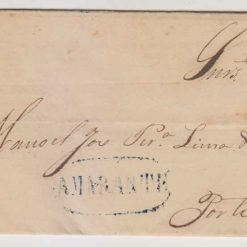 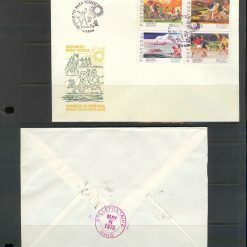 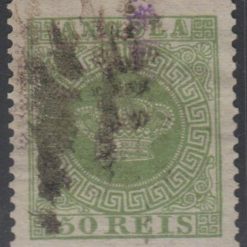 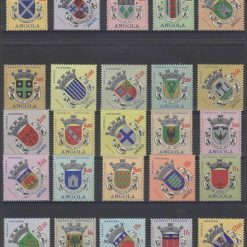 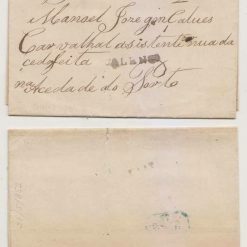 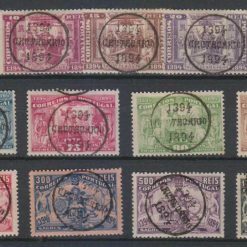 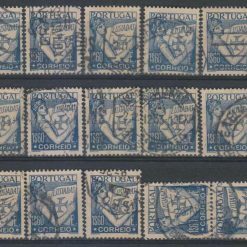 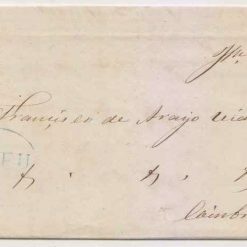 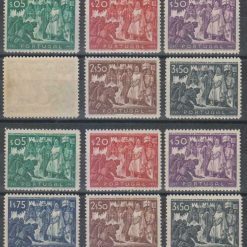 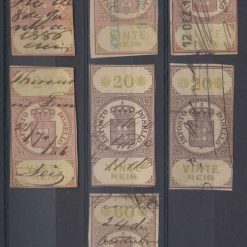 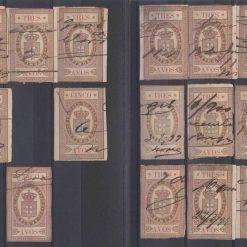 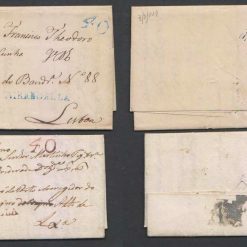 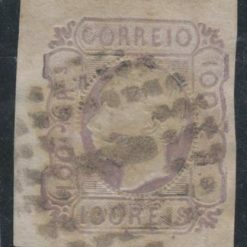 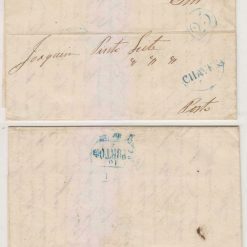 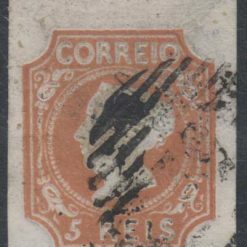 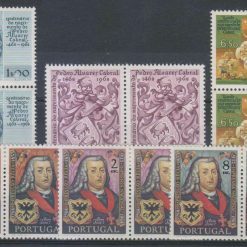 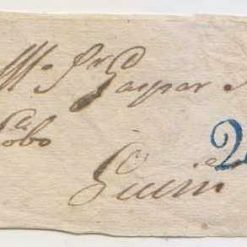 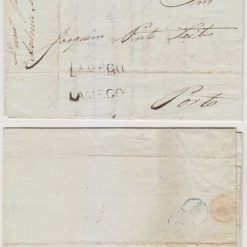 PORTUGAL Scott 51a “100” ommited in imperf copy with paper maker’s watermark. 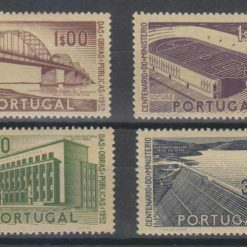 PORTUGAL 1978, MAy2-Jul24. 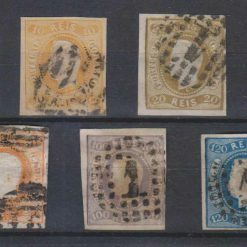 FD covers. 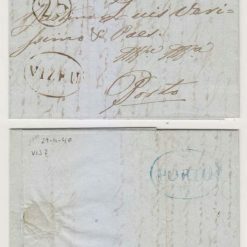 Two items. 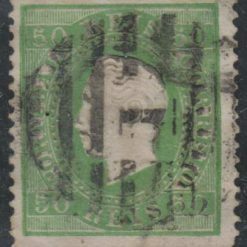 Scott 1391.